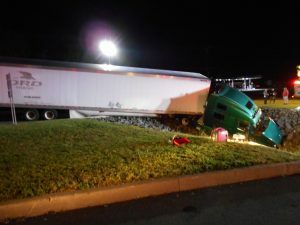 Rescue 17 was called to assist White Haven Fire Company at a tractor trailer crash with a fuel leak just after midnight at the Bandit Truck Stop off of Interstate 80 in East Side Borough. Rescue 17 provided lighting and additional booms and pads. 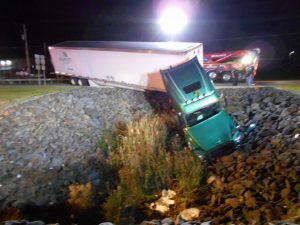 The Rescue Truck was on scene for 4 hours.